Tear Princeling Armor is a type of Armor in Absolver. This shoulder piece is heavy and hard, forged from the strongest Tear steel. It is also a status symbol, worn by the children of Tear warchiefts. Why no one is fixing this? Because its not true... you get this in Central Harbour. 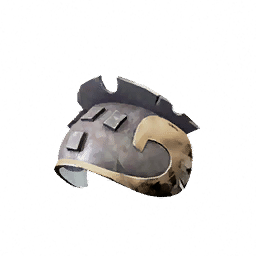 Damaged version confirmed to be dropped by enemies wearing it in Central Harbour, not to be confused with the &apos;Cargal Armor&apos; dropped by Cargal & Kilnor (this item is the single shoulder variant).